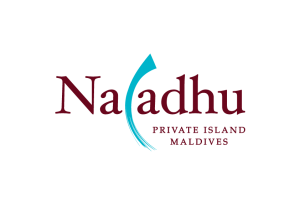 Long noted for its beauty among the locals, the small private island of Naladhu invites you to unwind in blissful seclusion. Take up residence in one of 20 timelessly elegant houses, each a spacious sanctuary with private swimming pool. Spa in-house. Enjoy breakfast at your leisure, a picnic on deserted islands, or dinner by candlelight in a coconut grove. Naladhu Private Island Maldives has been named best resort in the Maldives two years in a row by Conde Nast Traveler, as well third best in the world by its readers.